A groom has his own shopping list as a bride has. There are many groom wedding dresses that he can wear according to different ceremonies on his wedding. 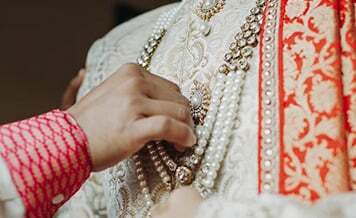 Traditionally a groom wears a sherwani on the wedding day and according to different cultures in India their wedding dresses are also different. But if you really want to wear a sherwani on your wedding, then groom sherwanis come in various colors and styles. You can wear what you like best as per your taste and fashion sense and trend. If your destination wedding is in Delhi, then you can buy variety of groom dresses in Delhi. The city is one of the best destinations for wedding shopping. 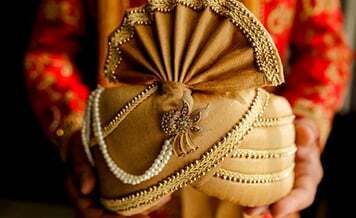 On Shaadidukaan, you can search for best verified vendors for your groom outfits and accessories. The portal is an online wedding market in India and in foreign countries too providing its services in wedding planning sector. Here on the portal you find verified list of vendors with contact information from whom you can buy your wedding outfits and accessories. 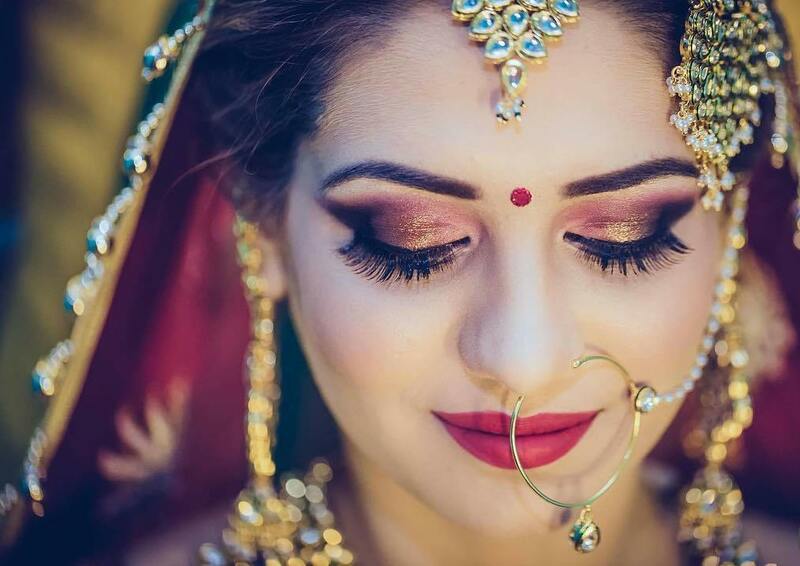 Though on your wedding day what you wear, it is totally up to you and specific to your culture and traditions. Yet we are giving info about a groom’s wedding outfits what he normally wears on his wedding day. 1. Sherwani – Sherwani was and still is one of the most sought-after weddings wears among the grooms-to-be. Achieve a perfect royal by choosing the wedding sherwani as the wedding day wear. 2. 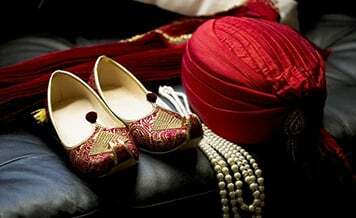 Indo-Western– This style of wedding wear is the perfect blend of traditional and western attires. 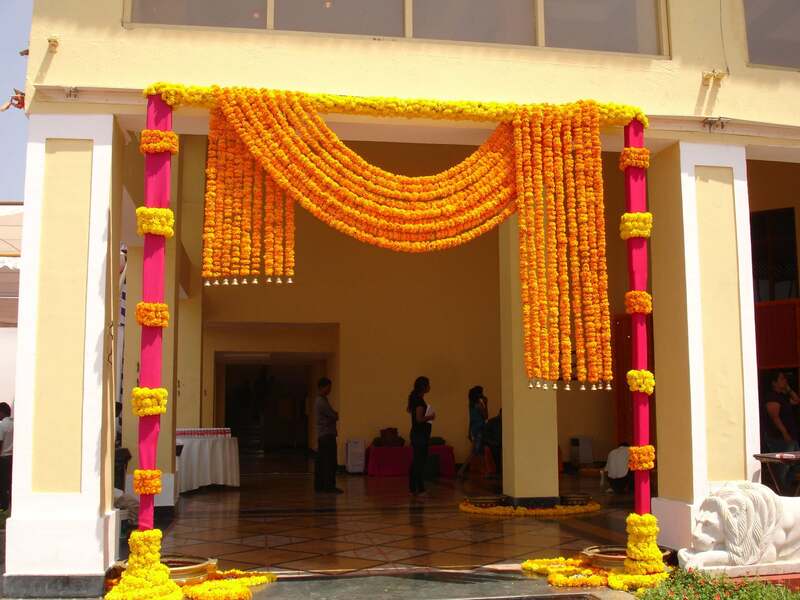 If you want to ooze charm and elegance at your wedding day, Indo-western outfits can do the wonder for you. 3. Wedding Suit– We put wedding suit under the category of timeless wedding attire for the grooms-to-be. If you don’t have anything special to wear on your wedding day, the suit will always work well. 4. Jacket & Waistcoats– Aiming the dapper and irresistible look at your wedding day? Wear a stylish jacket and waistcoats for the eye-catching appearance. 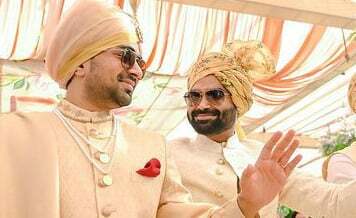 Wedding suit, Sherwani, waistcoats & jackets, indo-western outfit and your choice of groom accessories; these are the wedding dresses a groom wears normally on wedding ceremonies. Although options are endless. There are embroidered outfits also that he can go for including famous designers’ ones. A groom has his long days ready with all his wears. 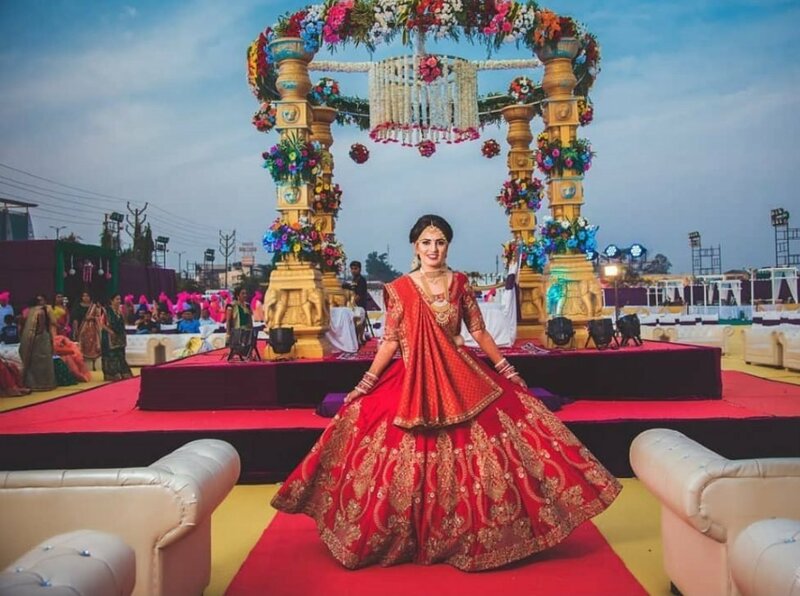 What Shaadidukaan provides you help, is that you can search for best stores to find perfect Groom Wear in Delhi on this platform, which is one of the best in India and leading. 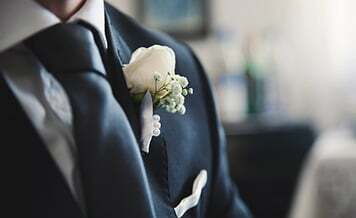 What to Discuss with Groom Wear Shops Before You Select the Wedding Outfit? 1. Budget– Every man has a clear picture of what he wants to wear at the wedding day. But is your dream attire falling under the defined budget? When you approach the groom wear shops in Delhi, always ask, can they render the wedding wear you covet within the given budget? 2. Collection– You have to ensure from the wedding dress shop vendors, do they update their selection of wedding wear on a regular basis? If yes, is their selection encompasses designer wear or the mainstream collection? 3. Alteration Service– Can you wear the improper fitting clothes at the most special day of your life? Obviously not. Moreover, amid the hassle of wedding preparation, you may not get ample time to get the wedding attire fitting right. Ask groom wedding dress shops in Delhi you are approaching, do they provide alteration service along with the wedding attire? If yes, how much they charge for alteration?